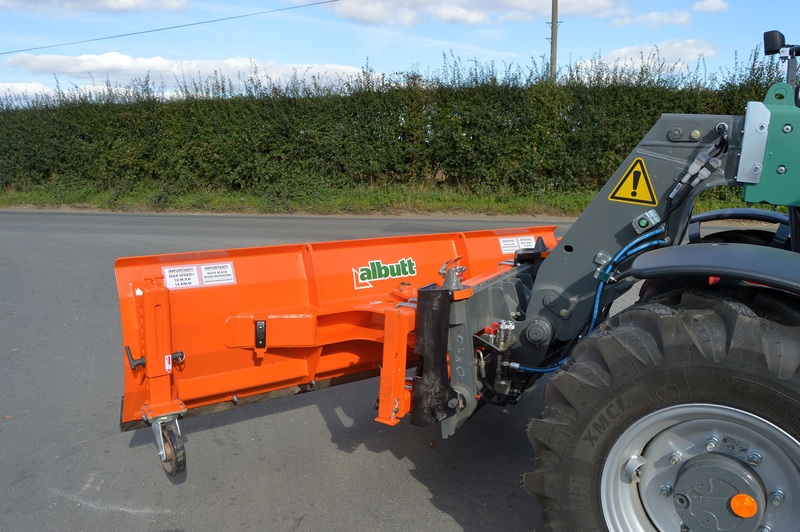 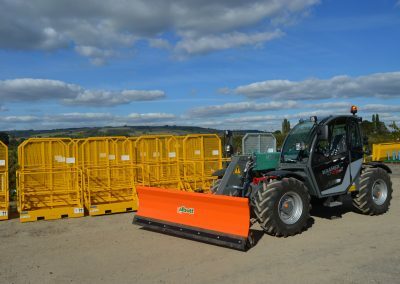 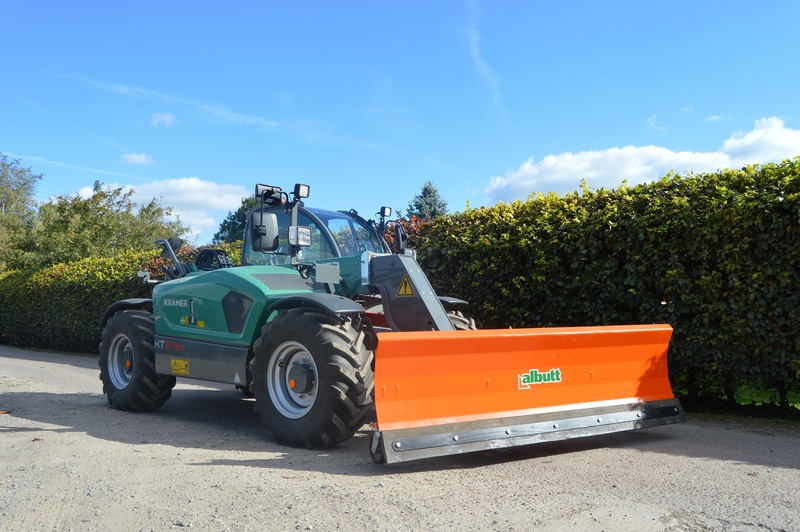 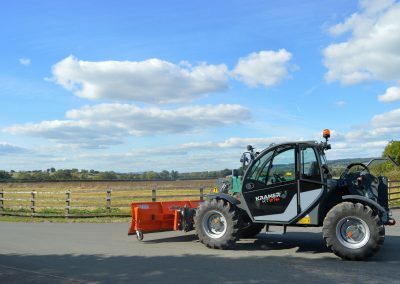 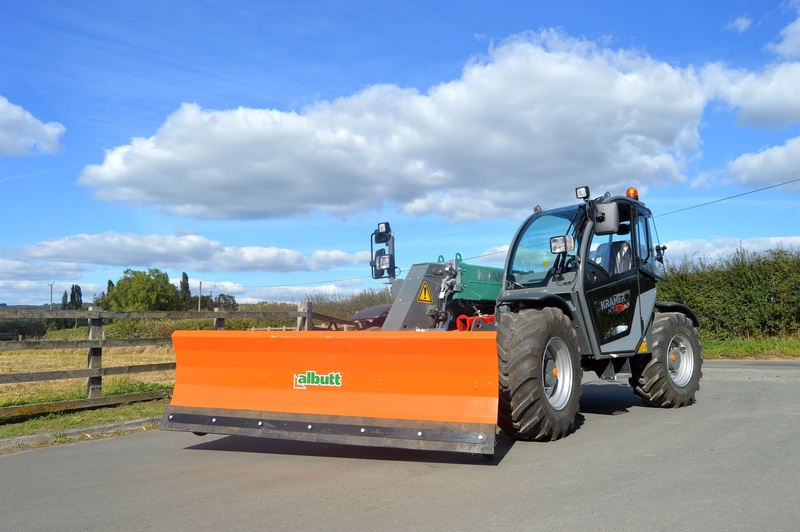 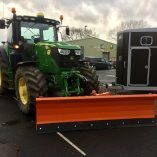 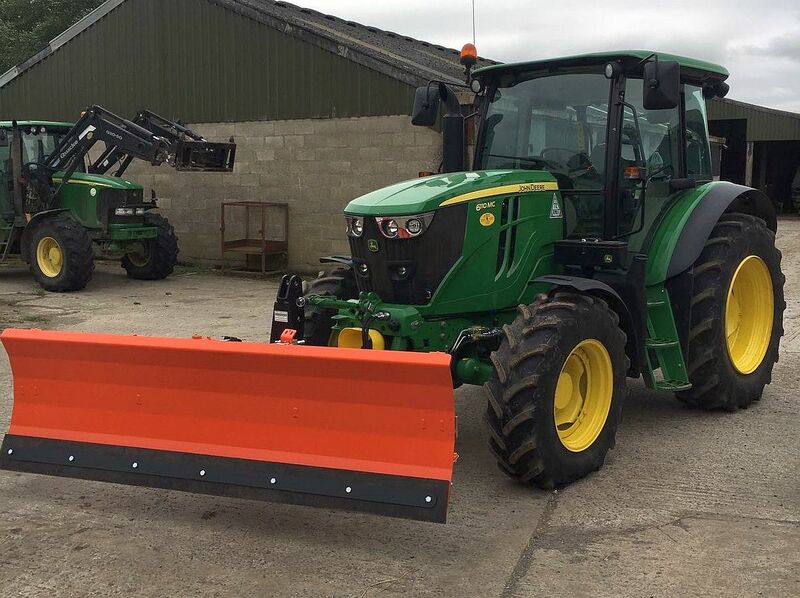 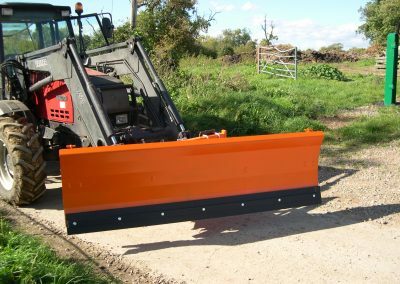 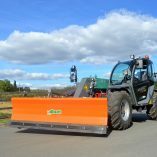 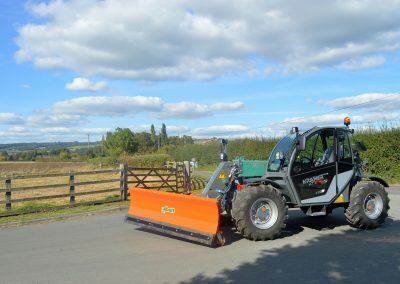 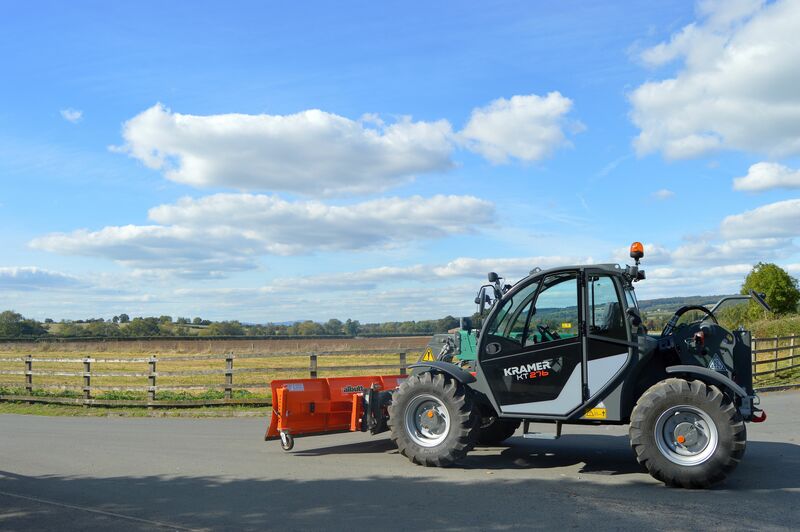 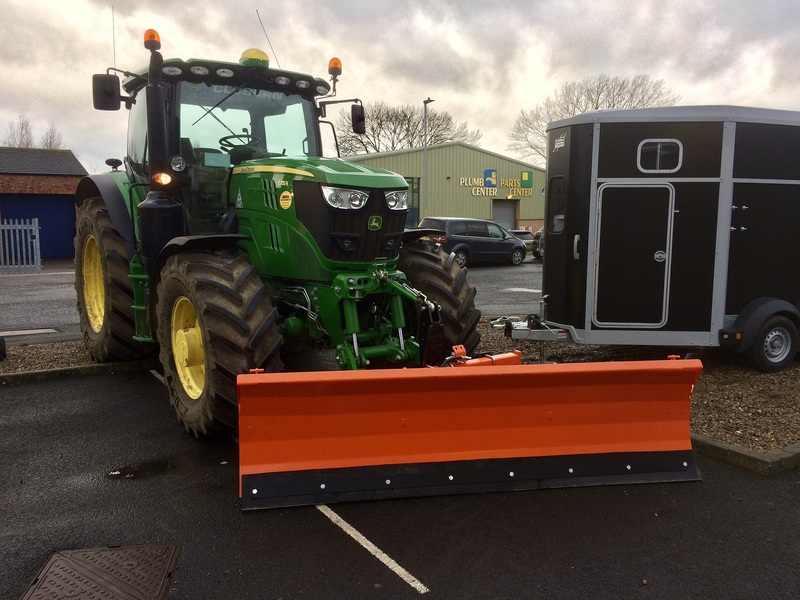 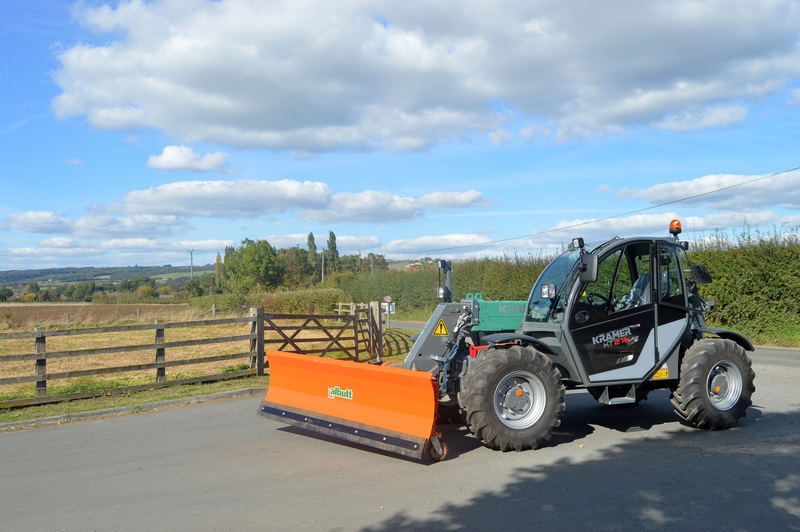 The Albutt Snow Plough range have been developed for use with Telehandlers, Loaders, Tractors and Groundcare machinery. 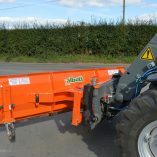 Available in four widths, they are available with brackets to suit your machine. 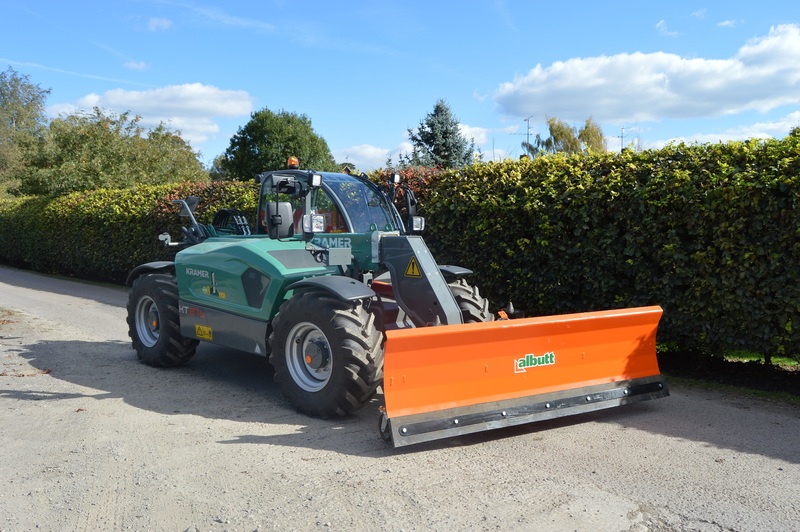 The blade can be angled both sides, with a choice of manual or hydraulic control. 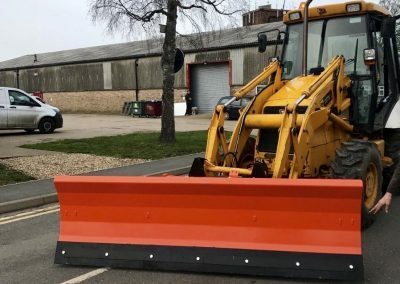 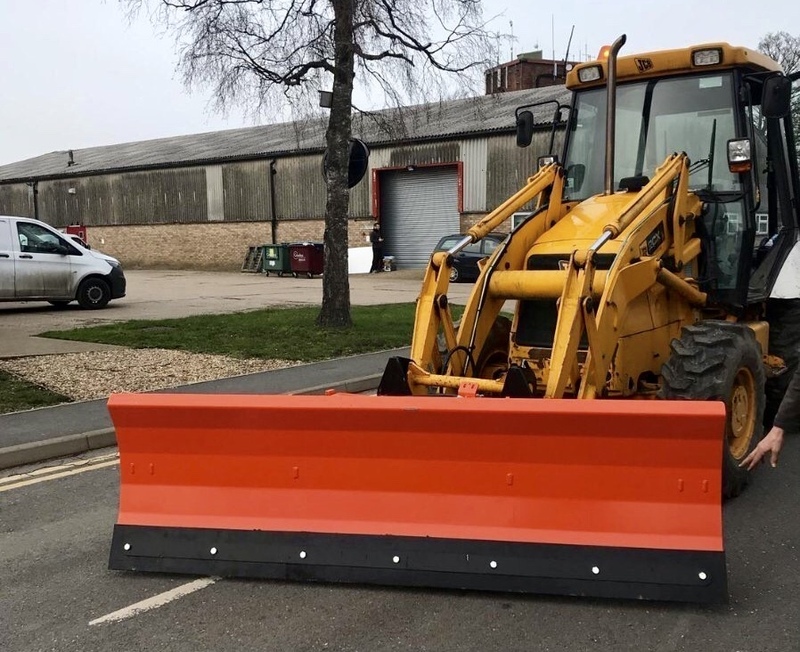 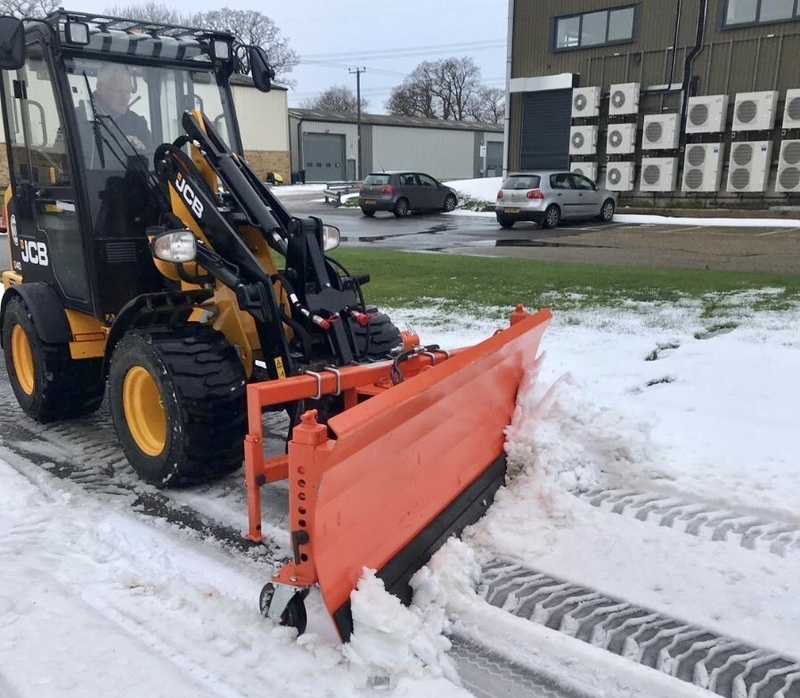 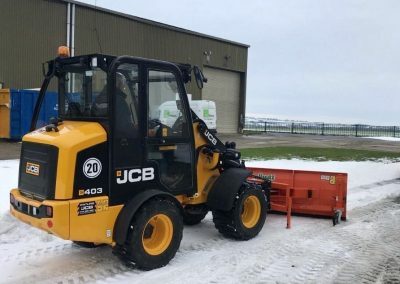 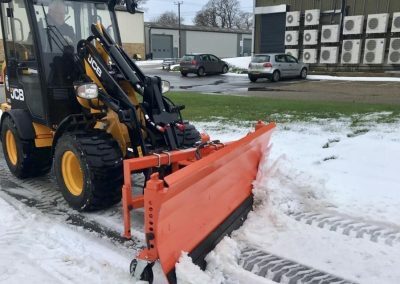 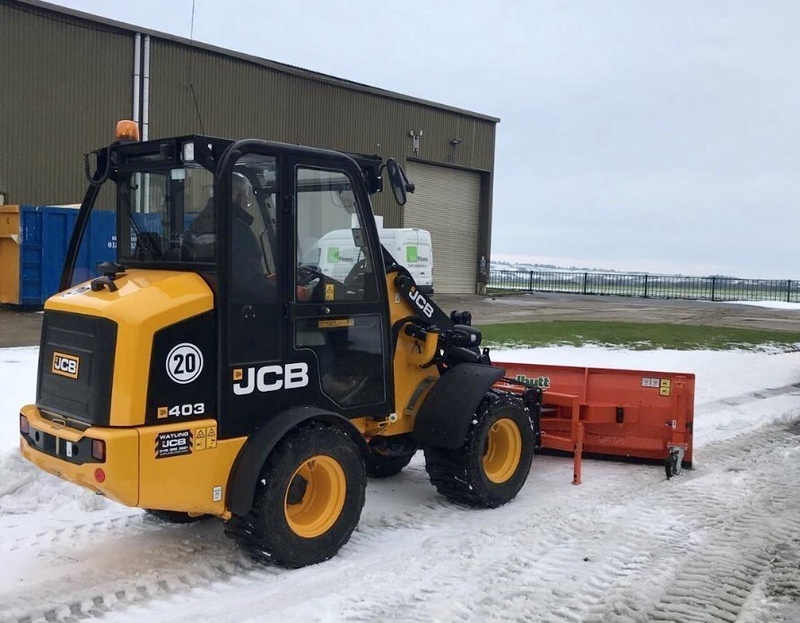 Fitted with guide castors (height adjustable), a replaceable rubber wear edge and parking legs, the Albutt range of Snow Ploughs provide a cost effective and reliable solution for snow clearance. Trusted world over, many are used in the harsh conditions in Russia & Iceland each year. 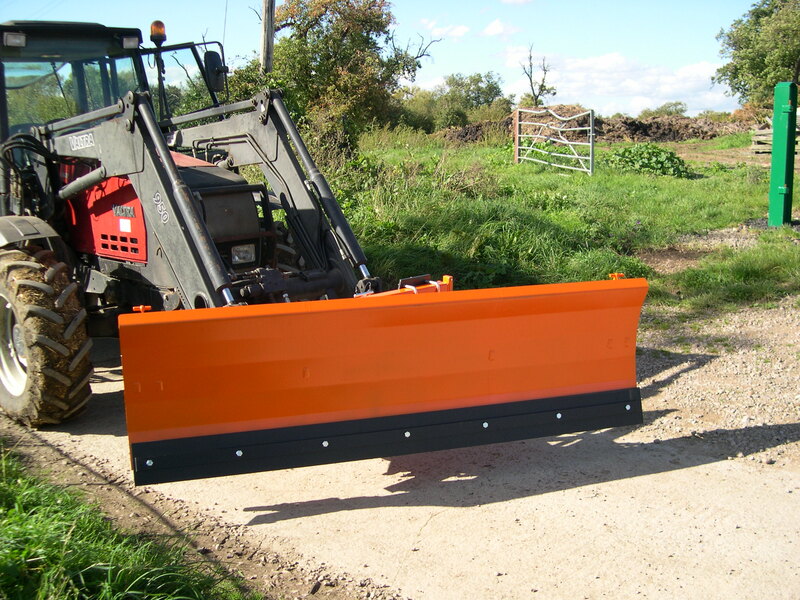 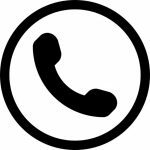 Snow Plough Options Add ‘H’ to any part number for hydraulic angling. 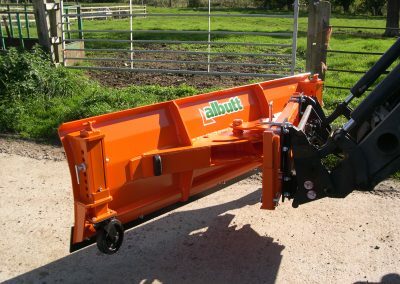 *Not available with hydraulic angling.